When did Mother’s Day begin in the United States? In the early 20th century. 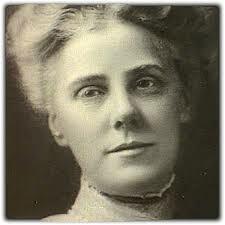 First celebrated in 1908, when Anna Jarvis held a memorial for her mother in Grafton, West Virginia. Her campaign to make “Mother’s Day” a recognized holiday in the United States began in 1905, the year her beloved mother, Ann Reeves Jarvis, died. Anna’s mission was to honor her own mother by continuing work she had started and to set aside a day to honor mothers, “the person who has done more for you than anyone in the world.” Ahead of her time, Anna’s mother—Ann Jarvis, a peace activist — had cared for wounded soldiers on both sides of the Civil War, and created Mother’s Day Work Clubs to address public health issues.